Showing results by narrator "Marc Goldmann"
You see, the problem in most urban communities is a lack of economic opportunity and a lack of sustainable jobs. Change makers, like yourself, are asking the important question of how to bring economic transformation to the inner city. 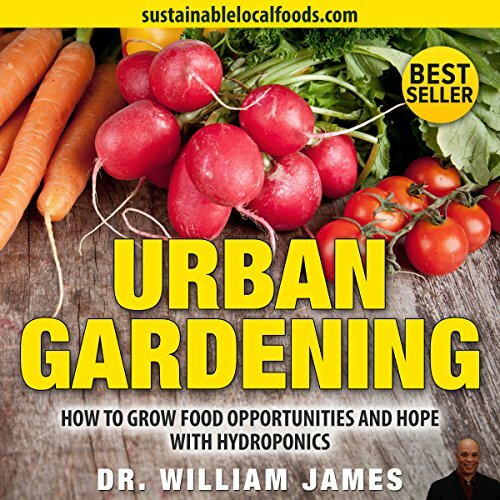 Fortunately, the answer comes in the form of sustainable local foods. With the recent political actions surrounding marijuana, I think it is important to take a look at cannabis from a fitness perspective since there still is limited information out there. I do not consume marijuana therefore I am not biased to support legalization or reject it. 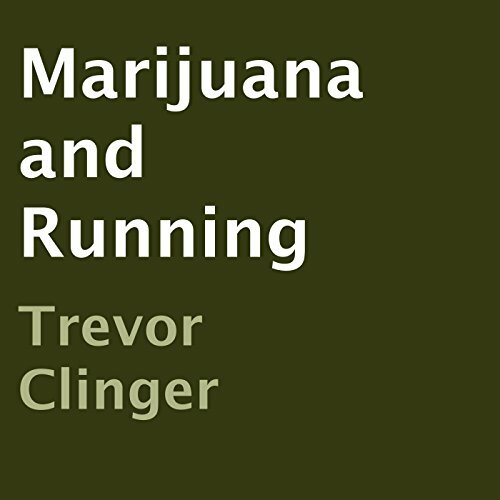 This audiobook explains how marijuana can affect people who love to run, jog, cycle, and perform any other long duration recreational activity.